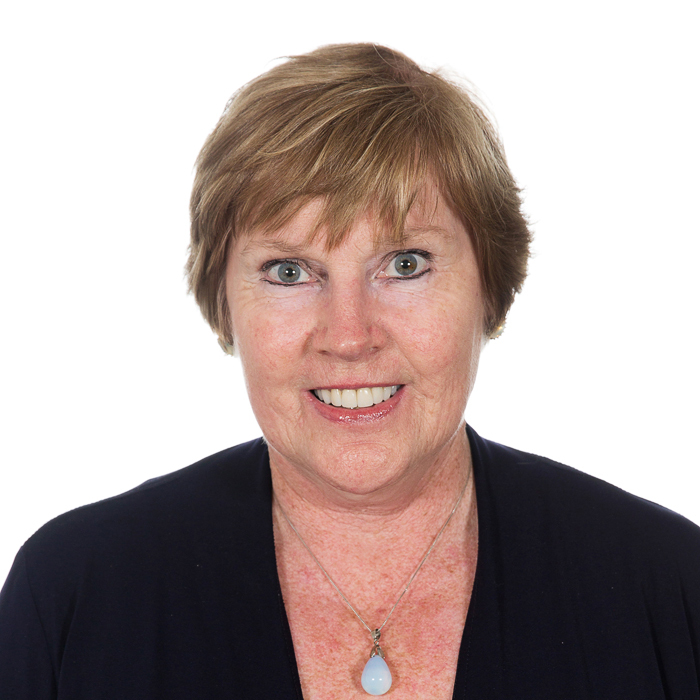 Barbara Donaldson is a Counselling and Industrial Psychologist in private practice who has been registered with the HPCSA in these categories since 1984. She also holds a BA (Hons) degree in English and was a high school English teacher and marker of matriculation English papers for 7 years. She has 34 years' experience in the medico-legal assessment of employability and has testified as an expert witness in respect of loss of earnings in both medical negligence and Road Accident Fund matters on numerous occasions. She was also awarded full membership of the SA Clinical Neuropsychology Association in 1991, following peer review and accreditation processes. Barbara's experience in litigated matters has led to an interest in mediation as an alternative to lengthy and costly litigation. She has completed the MiM Medical Negligence/Commercial Mediation Training Course and is willing to travel.